Submitted by Dana Ewachow on April 22, 2014 @ 10:15pm. Have you ever wanted to experience the nostalgia of Kool-Aid while also experiencing the sloppiness of adult intoxication? Lucky for you, Palcohol is coming to American shelves this fall. Just in case bottles of alcohol are too heavy and liquid for your liking, you can soon purchase packets of powdered booze to water. It’s one simple extra step to buying actual liquor. 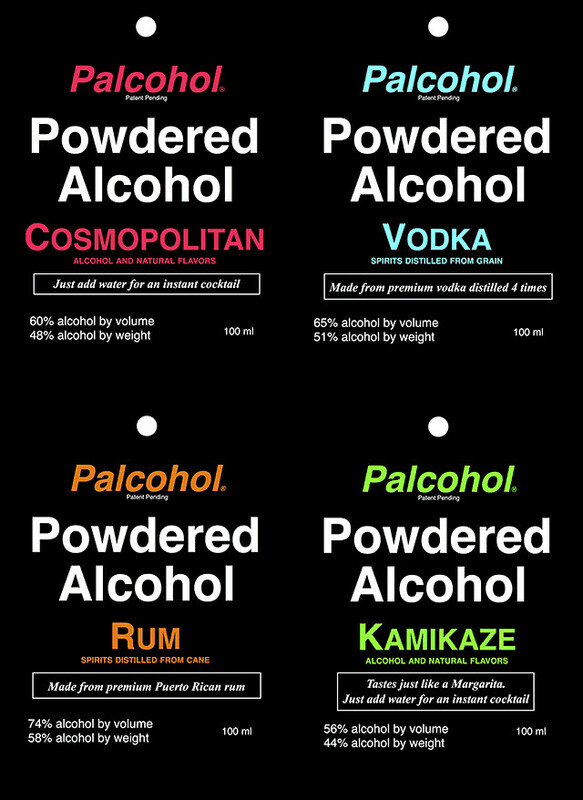 There are a variety of fun flavors: Rum, Vodka, Kamikaze, Mojito, Powderita (Margarita), Lemon Drop, and Cosmopolitan. 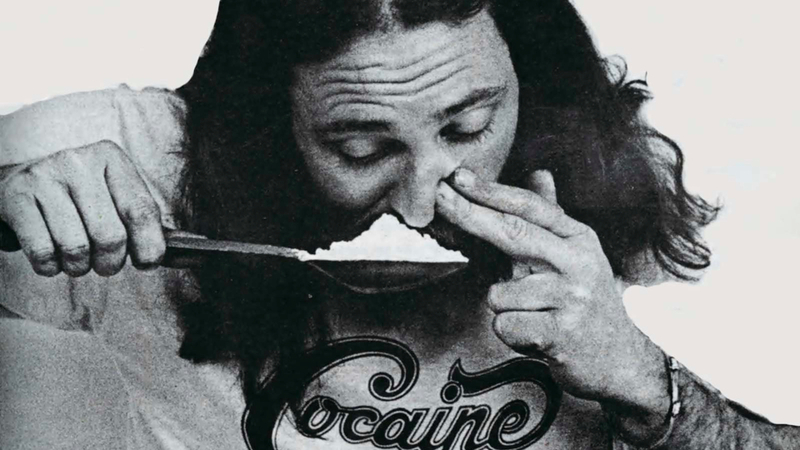 Palcohol recognizes that sometimes people tend to ruin alcohol by ingesting it in a “special” way. They put a small amount of effort discouraging customers to not take a nostril-shot of vodka dust.